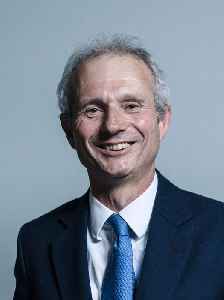 David Roy Lidington is a British politician who has been the Member of Parliament (MP) for Aylesbury since the 1992 election. A member of the Conservative Party, he assumed the roles of Minister for the Cabinet Office and Chancellor of the Duchy of Lancaster on 8 January 2018. He has frequently been described as Theresa May's de facto Deputy Prime Minister.